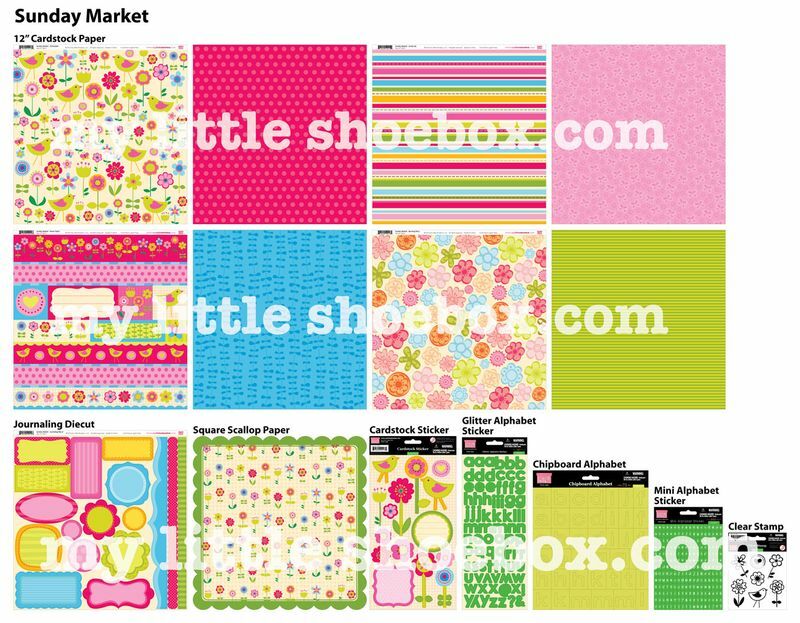 The second one is way too similar to Crate Paper's Paper Doll collection. 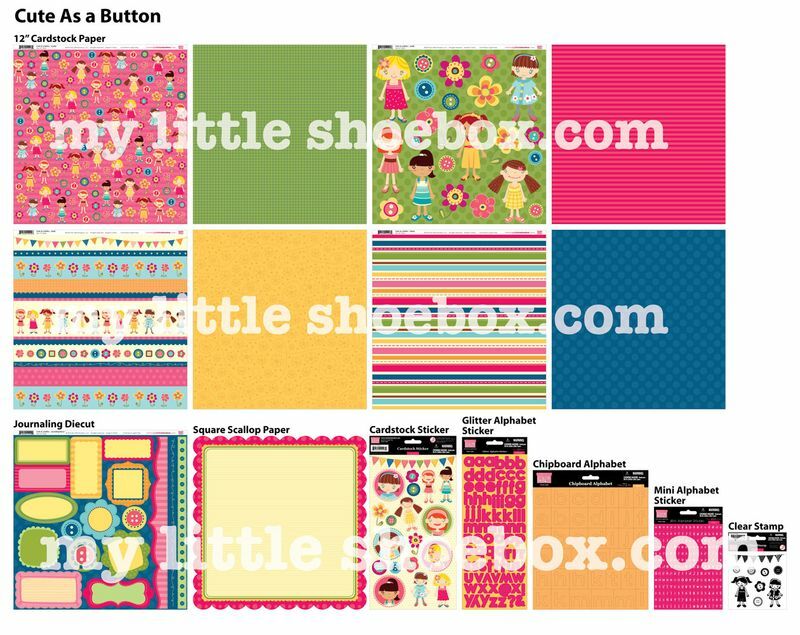 I love the cute as a button color combinations. Both are cute...I am going to have to get my hot little hands on Sunday Market!! I like Sunday's Market but not sure I like the Button one.